My fellow Waiting-on-Wednesday'ers turned me on to this one. 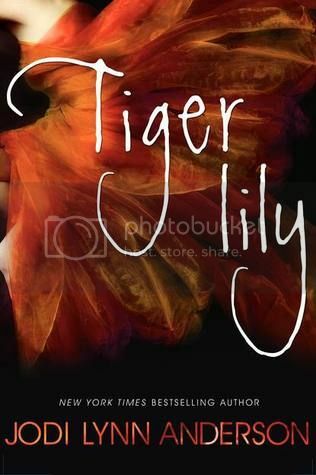 This sounds great - a retelling of Peter Pan from Tiger Lily's point of view. Wendy or Tinkerbell would seem to be the obvious choice for a new version so I love that Anderson chose this lesser known character.